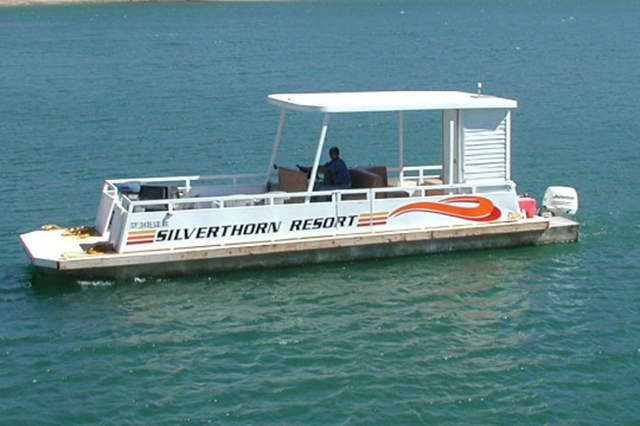 Our guests have always said a houseboat vacation is not complete without a small boat. 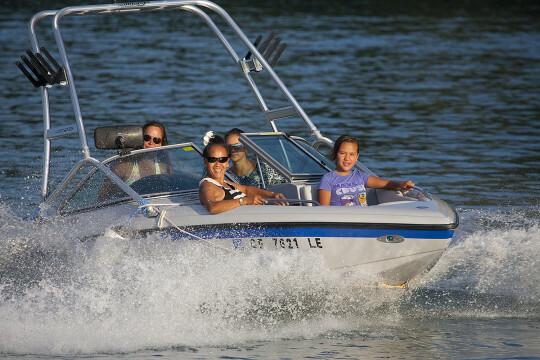 Tubing and wakeboarding behind our Ski Centurian or exploring hidden coves on one of our patio boats is guaranteed to enhance your trip. 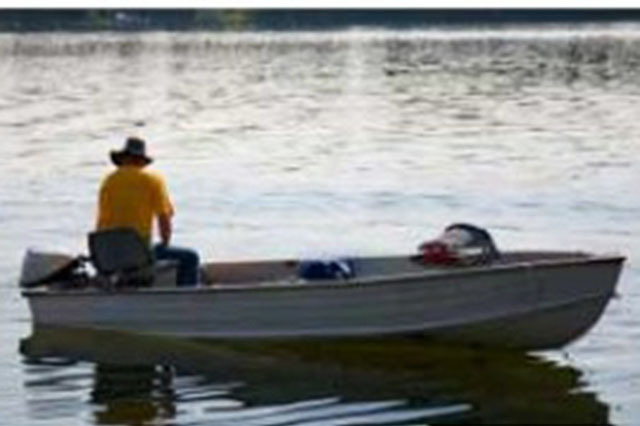 Ask reservations about Watersports Equipment Rentals. 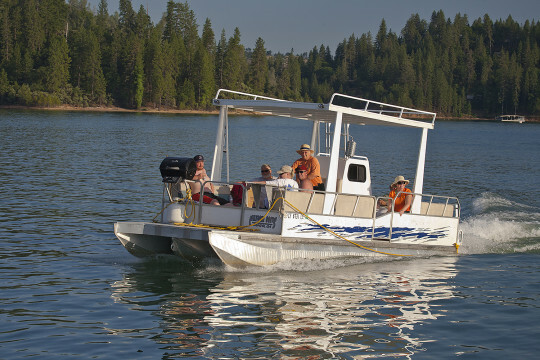 Cruise the lake on one of our 8 passenger boats for an enjoyable outing.